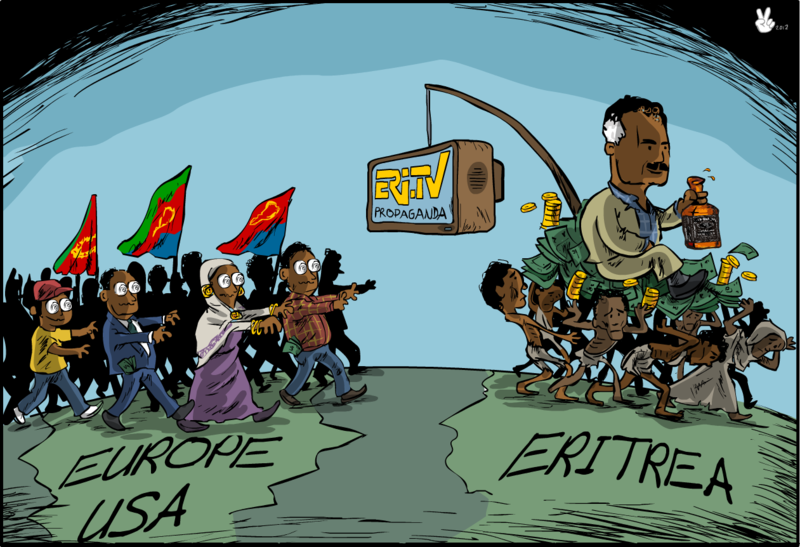 This article is written to highlight some of the steps that seem miscalculated and if not taken seriously can have grave consequences to Eritrea, Ethiopia and the region. It is not the aim of this article to accuse Dr Abiy for the situation in Eritrea, I should applaud for the changes he is doing for the Ethiopian people. 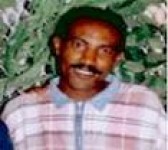 He has released those unjustly prisoned, invited government opponents for a face-to-face political dialog inside Ethiopia, and he is trying to combat the biggest disease in Africa, the corruption by government authorities. He has a good start, and how he will accomplish his agendas depends on the wise decision by him as well as by the Ethiopian people. As Eritrean we wish them success, prosperity and peace as they are people who refuge us in time of our hardships and they are people who help us in time of trouble. Moreover, we are interlinked, and in many ways same people. 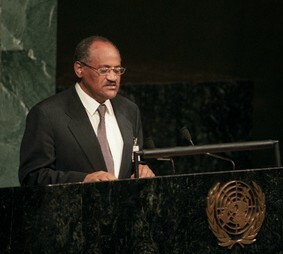 However, there are many concerning issues how Dr Abi is dealing with Eritrea and its authoritarian leader. I like to highlight some of them in case it sends important message to those interested for a long-term peace and stability of both countries. The situation in Eritrea is not normal, it is ABNORMAL, and no country has ever faced such idleness or non-governance in history, even not Somalia. 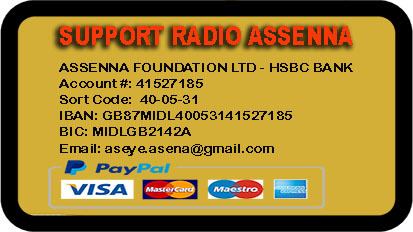 Eritrea at this time is in hard labour with a rapidly draining work force due to continuous, unrelenting hardships. 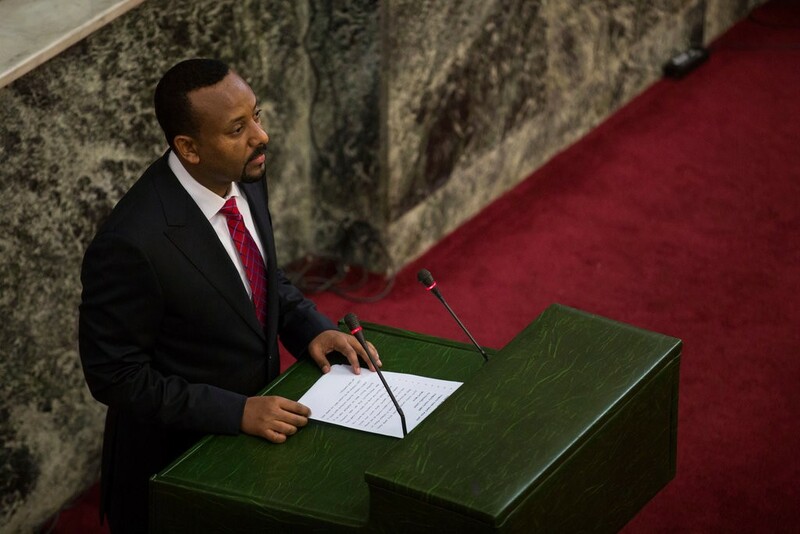 Under the authoritarian leader Isayas, the country lost its direction, with quitted ministers from their work, weakened or non-existent private sectors, un-presented family crises etc. A country like aged care facility with elders only roaming in town’s with no one to support them physically. Nowadays, many villages in Eritrea are without young people and even it is difficult to carry a dead people’s coffin to the cemetery. 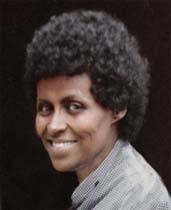 Many Eritreans saw the coming of Dr Abi as a fresh wind that will blow up to the north and swept away the dictator and relief the people from the grip. 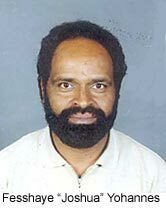 Eritreans envied the changes introduced by Dr Abi and were eagerly wished to be replicated in their homeland. The fresh hope that flashed for a while started to disappear quickly and fear starts to dominate. The worst part is the situation slowly started to inject life to the dying dictator, and quickly reversed for his advantage. The recent meetings between Isayas and Dr Abi were not only a dramatic events like many say, they tacitly passed important message to the people. Some of the things said by Dr Abi’s about Assab, and Eritrea as a whole, and Isayas’s response by saying “we are one country”, and “you are our leader from now onwards” etc. were not said for a saying, as many of the PFDJ supporter claim. They bear important message about their secret plans and agendas for the countries. Will this secret agenda between Isayas and Dr Abi, benefit the Eritrean and Ethiopian people, or their miscalculations could put us in to another trouble. Our experienced however tell us, many countries ended up in unending political crises due to some misguided actions by authoritarian leaders. As many-said history repeats itself and the bible, quotes; there is nothing new under the sun everything repeats, from one cycles and to the other with no change. 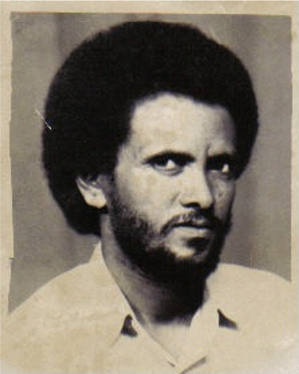 In the past, Ethiopian leaders have tried to do what Dr Abi was doing now in a different ways, the consequences was disaster, for years, and years many people died because of their ill designed agendas. This season is forcing many people to look back in history and try to visualise what if this or that had being done. 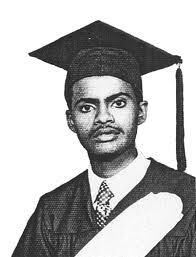 If we go back in history the wars during King Hailesalese and then passed to Mengstu Hailemariam and no one dare to stay back and reconsider his actions, if a political and peaceful means can be a way forward. All lost due to the miscalculation they have done at that time. Mengstu thought the weapons and support he was getting from the Russians could win him the war. 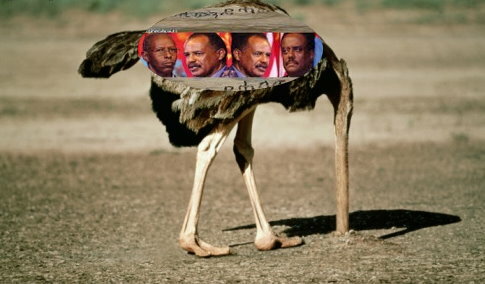 Now the weak position of the Eritrean people should not be exploited for the old-fashioned agenda, which miserably failed in front of all the people of Ethiopia. I do not believe people are weak but are dormant and there is a trigger that can explode and then is too late. Hence, Dr Abi should not exploit our weak position for the sake of the advantage of his country, we will look weak but we are dormant with energy to explode. Any economic arrangements, which neglect the people’s participation and deny access to the information, are not sustainable. It is better to wait rather than invest in big millions of dollars and end up to ruins. It is not far to see the cities built by Gadhafi of Libya, and Bashar al-Assad of Syria, all are in ruins. It is vain to build infrastructures without building the basics that safeguards them. 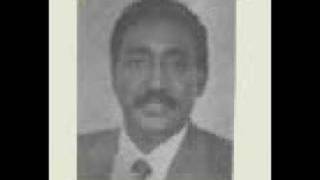 Now Dr Abi’s secretive tactics, they are secret because of his counterpart Isayas does not want them disclosed to the Eritrean people. When people are sidelined and ignored, and have no ownership of the infrastructure and development, it is useless. 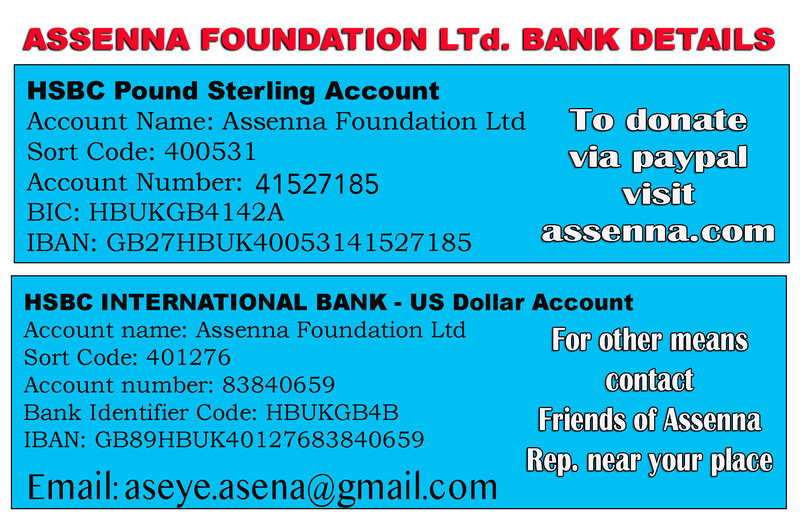 Any investments in such situations are in vain. 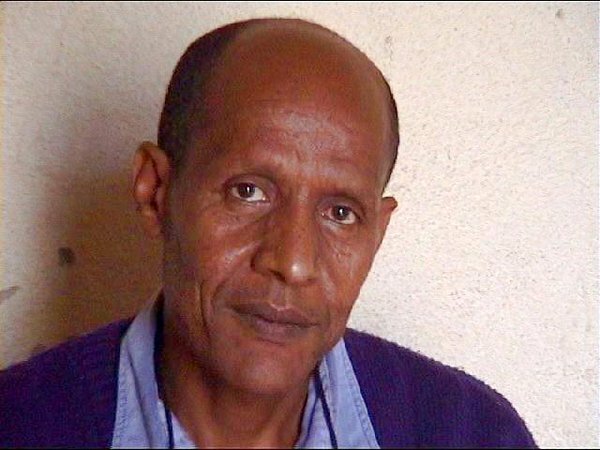 Isayas A. has lost support from the people inside as well as in the diaspora, making long-term plans and agreements with him is just a game lost by itself. Hence, Dr Abi should carefully consider his actions. Some of the actions we are observing could force some players in the Eritrean politics to fetch unwanted alliances, which can destroy any future hope for Eritrea. 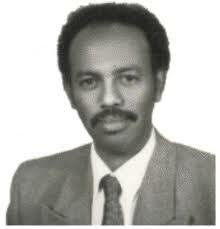 Eritrea may end up like Lebanon in 1990’s and the region could be more complex than we see now. 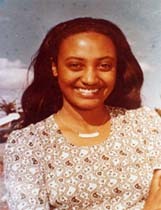 Peace for Eritrea and all east Africa. A lot of unexpected and unwanted things may happen, but not a civil war. 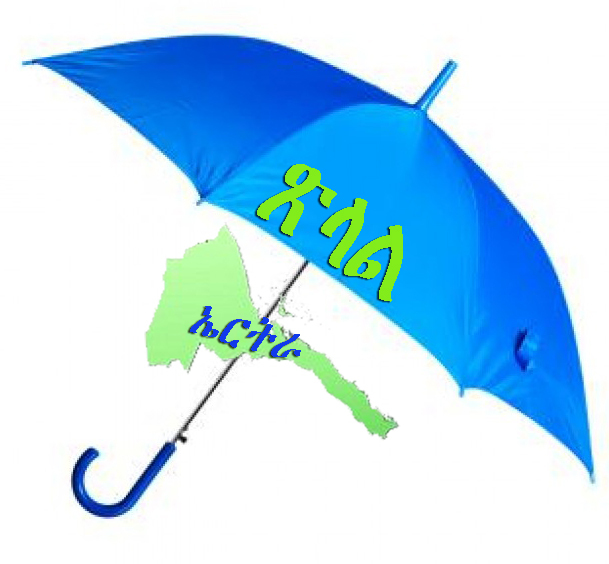 W.H., like I said before,this is a litmus test for Dr. Abiy’s regime,so far the color of the paper doesn’t favor the Eritrean people and it is revealing the true hues of the PM. The very existence of Eritrea as a sovereign state is now at stake. 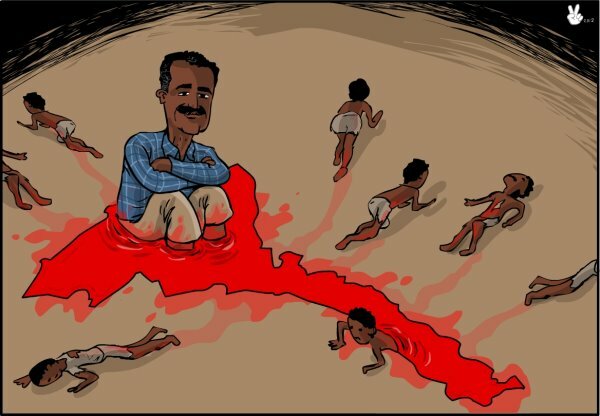 Can we, as Eritreans, let this happen having sacrificed so much for the liberation of our country? Only time will tell. Time to wake up before its it too late and we find ourselves Ethiopians yet again and a start perhaps of another 30 years of liberation struggle. Dear Mulugjeta and the commentators, “If not taken seriously…..” how much more of a clue are we expecting? Since the so called “unconditional acceptance of the peace agreement……”things are moving according to the plan. The outside world accepting the facts on the ground is collaborating openly. I have no doubt that the powerful forces have their hands on it way before the announcement of the two enemies of Eritrea. What do you expect the outcome to be when there is no alternative? 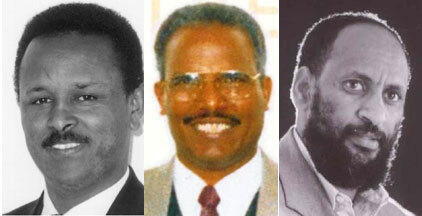 We still have a very short time to be proactive instead of reacting to every move of the enemies of Eritreanism. 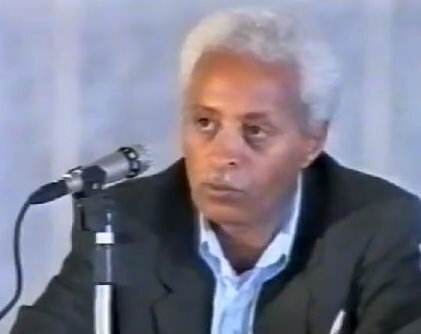 All the Ethiopians governments from Hailesilasse till Abiy have something in common, all want the port cities of ERITREA to have access to the Red Sea, however each of them use different approaches Hailesilasse tried. 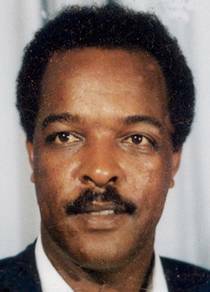 By dividing Eritrean along ethnic and religion lions.Mengistu tried in the name of Socialism, brotherhood and at the end by military power . 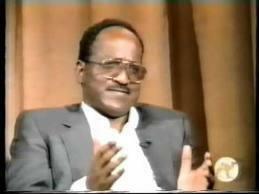 Weyane tried by dehumanizing and depriving Economies of the country and and the people. 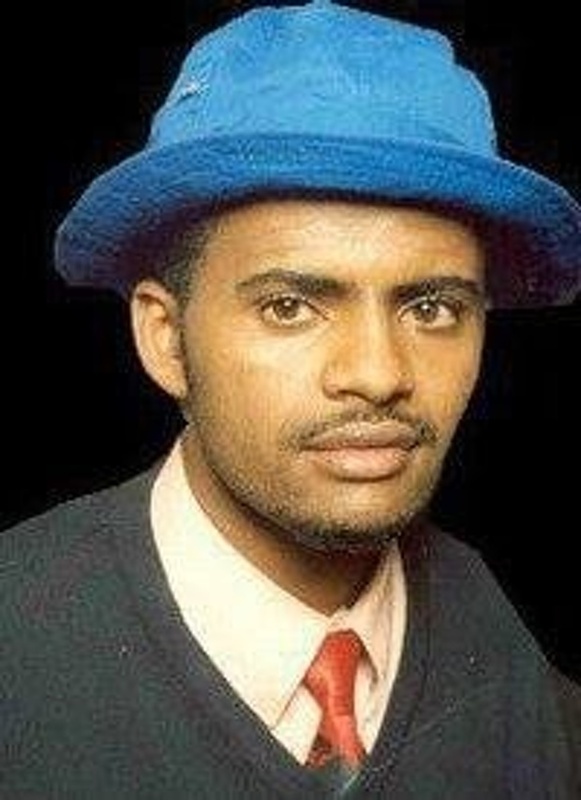 However, the worst is Abiy the devil comes with suits. 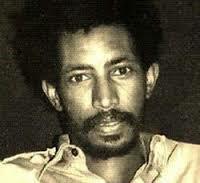 The Eritrean people never been divided , weakened, frustrated in history like today. A country ruled by the enemy of the country and the people , Abiy got the right time peacefully, silently, devil way to conquer the country and the people. 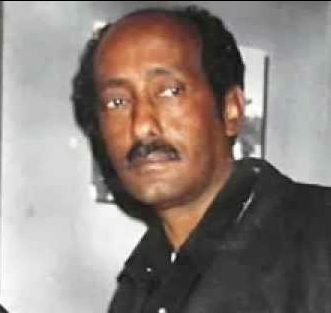 What many do not understand is weakened doesn’ mean dead ., the struggle for independent was pushed the Nakfa but Nakfa was the the place of charging with full power to fight back to liberation of ERITREA . 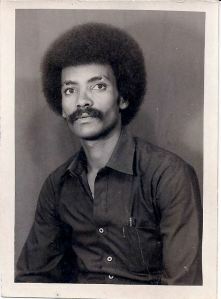 So will be now to keep the integrity of the country again to pass it to the next generation.Do not mess with Eritrean. Best way to get rid of isayas with the language he understands before he could complete his mission of long held dreams and those of grand parents. 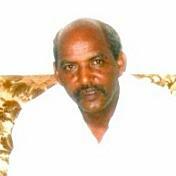 THE TYRANT HAS DESTROYED MY BELOVED ERITREA!!! 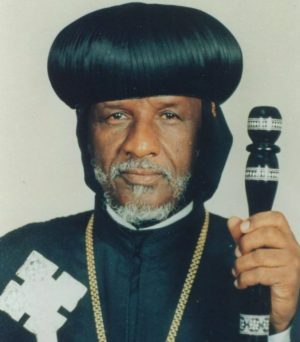 IT WAS A WELL KNOWN FACT THAT THIS DEVIL(DIA) HAD NO ANY GOOD INTENTION FOR ERITREA,NOR WILL HE HAVE.ONE IN THE FUTURE. THE MOST SADDENING THING IS THAT THE ERITREAN DIASPORA CAN’T SEE THE DARKNESS THAT HAD BEFALLEN ON THE PEOPLE AND THE NATION. 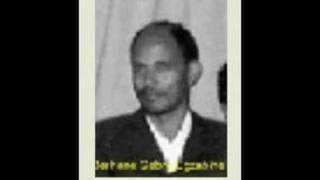 IT LOOKS LIKE THE PROCESS OF THAT HAS BEGUN BY THE ACTION TAKEN ON THE TRAITOR SIBHAT EFREM. 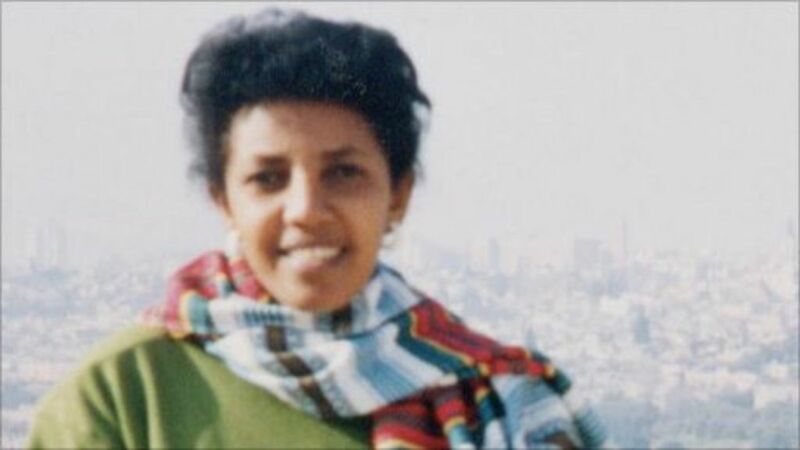 LET’S HOPE THIS LINE OF ACTION CONTINUES AGINST THOSE WHO SUPPRESS,KILL AND IMPRISON THE ERITREAN PEOPLE.